Shop til you drop or donate your preloved goods and support our work with vulnerable people. Brad Shields and our Petone Red Cross Shop volunteer Ellie. Our Red Cross Shops offer fabulous second hand clothing and home wares to everyone at affordable prices. And the best part? Every dollar you spend goes to support vulnerable people in your community. We welcome quality clothing, bric a brac and homeware donations. Some shops stock different things - take a look at your local shop's page to find out what they accept and if they offer collection and delivery services. Drop your donations off in store during shop hours or call your local shop to find out if they can collect your items. Want to gain work experience and give back to the community? Find out more about volunteering in a Red Cross Shop. 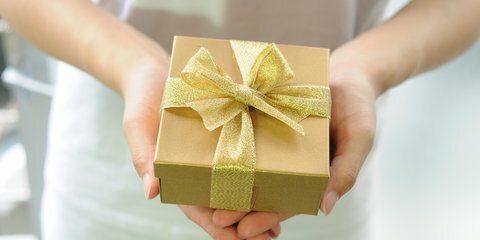 There are plenty of ways you can spread the Christmas cheer and make a meaningful difference this year with Red Cross. 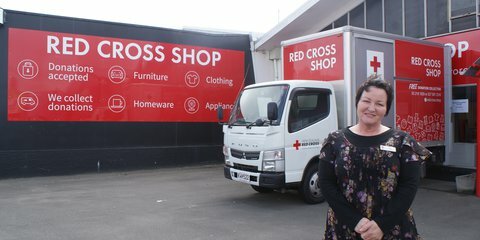 There’s a secret to finding the perfect item in a Red Cross Shop, says Invercargill shop coordinator Jan Cohen. 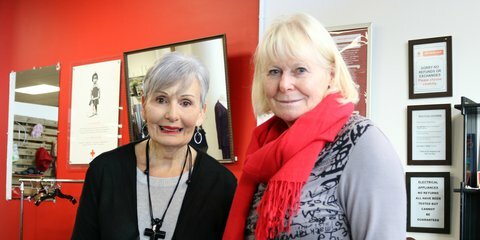 One little shop, so many stories — that’s how volunteer June Hansen describes the Red Cross Shop in Whangarei.